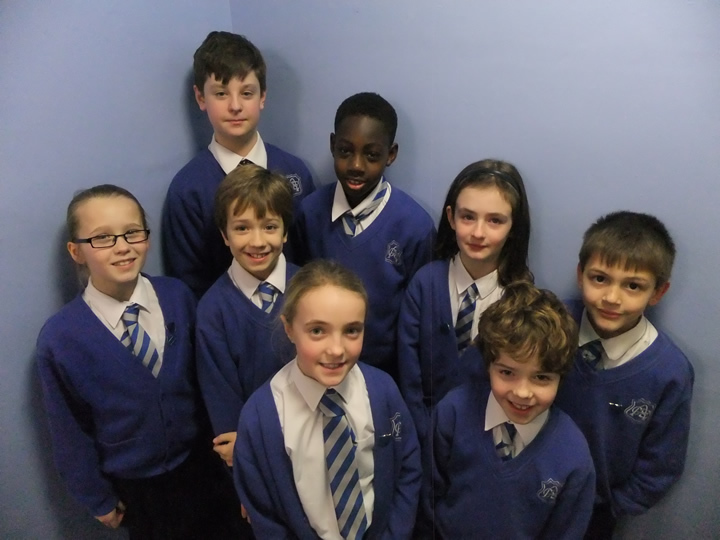 The School Council usually meet each month to discuss issues, give feedback from previous topics and to take ideas or questions back to their class. Each class elects one school council representative who becomes their spokesperson. They have collected ideas on future school events and discussed issues that pupils are concerned about. This year they have shared their thoughts with the SIAMS inspector and the local authority, and have discussed such things as the new school visions and values statement and strapline. Future projects include pupil feedback on marking, the Good to be Green behaviour system and playground activities.